ATTENTION builders, developers, opportunity is knocking! 48.5 frontage and 177.5 deep. Owner wants this parcel sold immediately!!! 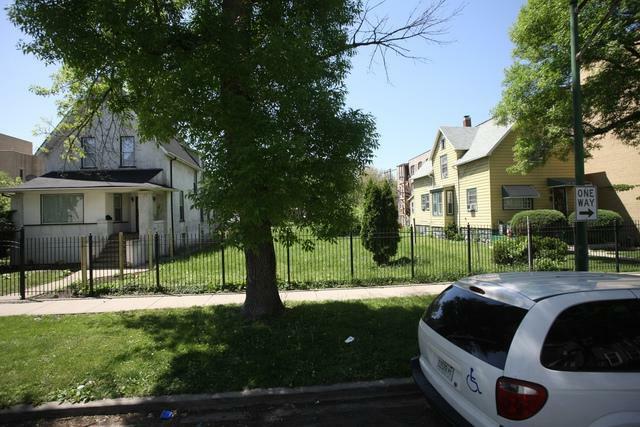 City of Chicago said this lot can be divided, per zoning. Great block...close to grammar school, cta, "L" elevated. Take a drive by and write an offer. Listing provided courtesy of Negotiable Realty Services, In.